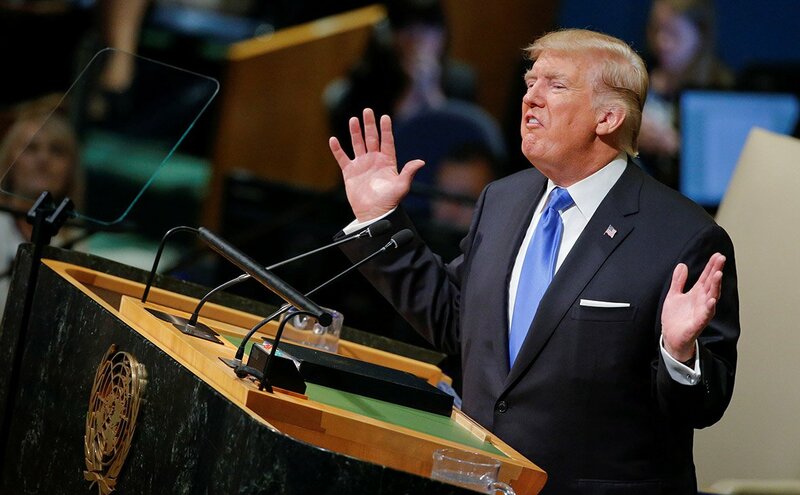 Trump’s UNGA Speech & Blowbacks - Retrospect . After, Afghanistan, Iraq, Libya, Syria…. Which country is next? ?